Ready for anything. 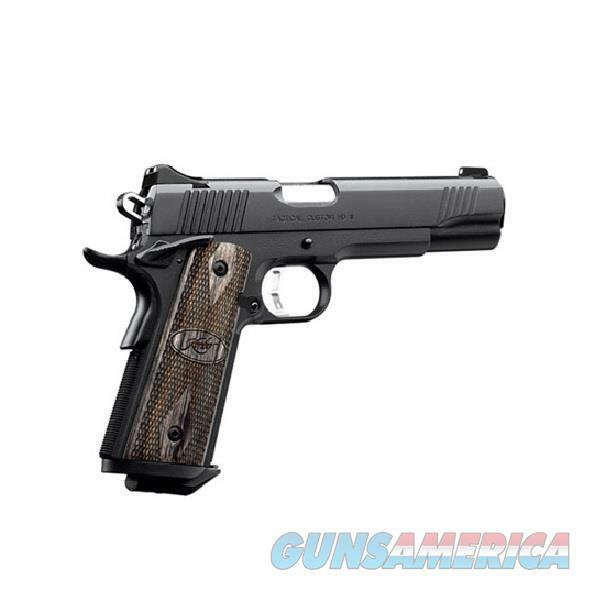 Kimber Tactical pistols have the performance-enhancing features demanded by law enforcement professionals. Available in a range of configurations, they cover everything from tactical response to concealed carry. The Tactical Custom HD II is a full-size, all-steel, no-nonsense pistol for duty carry and personal defense!